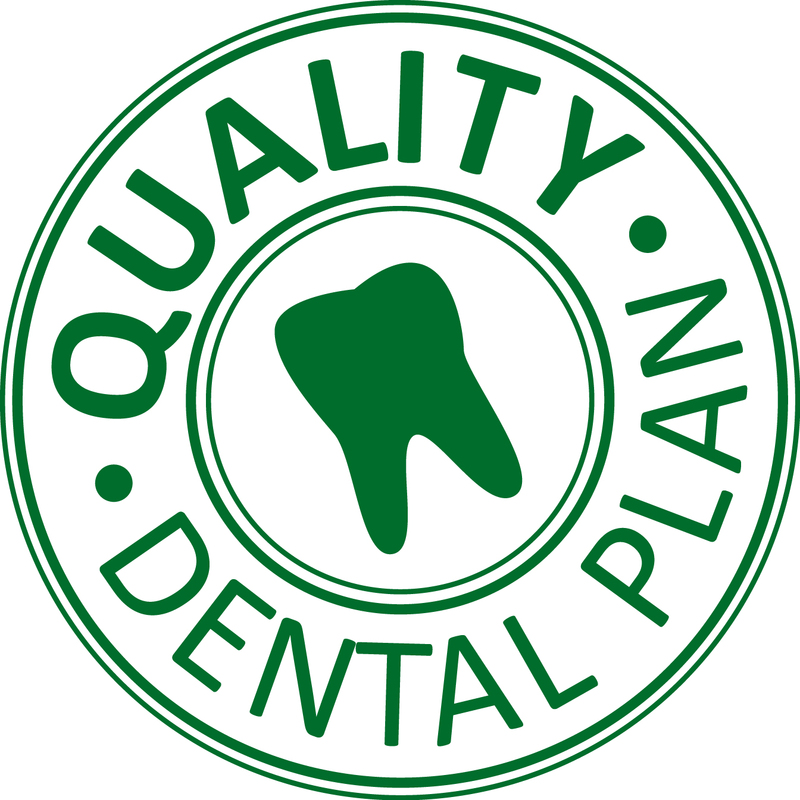 We have teamed up with DIY Dental to offer a monthly teeth whitening and dental care plan. The teeth whitening kits & strips available from our online teeth whitening shop offer tremendous value for money. Any product we offer for sale has been vetted by our team and will give amazing results. Our teeth whitening kits give great results but most users will have a period of time between using whitening kits. This basically means after using a whitening kit and obtaining a whiter shade and removing discoloration to your liking, your teeth are then left to the environment to yellow and stain until you use the next treatment. Each month you will receive a small parcel in the mail with amazing products to keep your teeth white and healthy. We guarantee the parcel you receive will have items with a total full retail value over £70.